Over the past year I have worked almost exclusively with the Archangels. Their energy is light, yet powerful since they are next to the source. It is an extremely high, clean vibration and their frequency is extremely high. That is never true. Archangels can go many places and help many people at the same time. They can accomplish Earthly tasks on a very large scale if needed, and they can, and will, create miracles. Each Archangel has been assigned a special gift from God and has a unique auric vibration connecting them to specific crystals, chakras, and colors. The fun thing is they each have a unique personality too. Michael gets right to the point, but always with love and a sense of humor. Raphael is known as one of the “chummiest” and “funniest” of Archangels so he may just stop by to chat and hang out, while Chamuel makes you feel engulfed in a warm loving energy. There are four easy steps to work with the Archangels. Take a few deep breaths and center yourself. Envision yourself filling up with white or golden light and then allowing the light to surround you. Begin to notice the signs and messages your angels send to guide you. If you practice these steps, you can start communing with the Archangels too. However, they will never violate free will, so in order to help, you have to ask! That’s the big key; you have to ask. 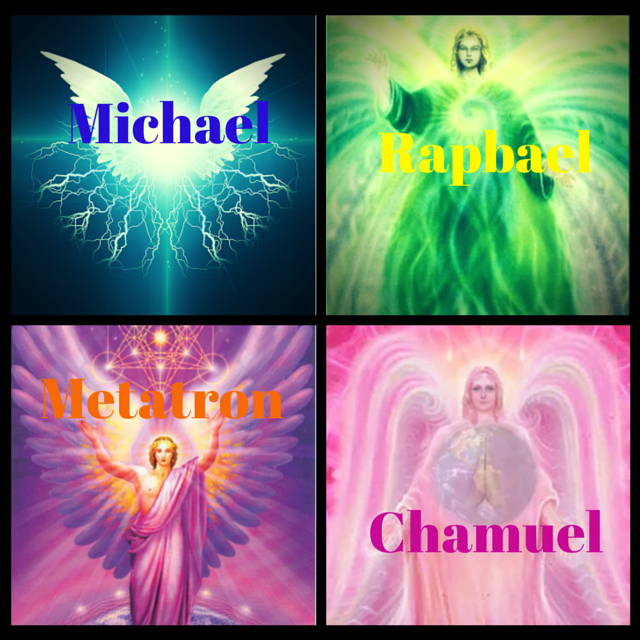 Need some extra help: my new program will show you how to sit and feel four different Archangels, Michael, Raphael, Chamuel, and Metatron. Their energies are all uniquely different as well as their “special” areas of expertise. 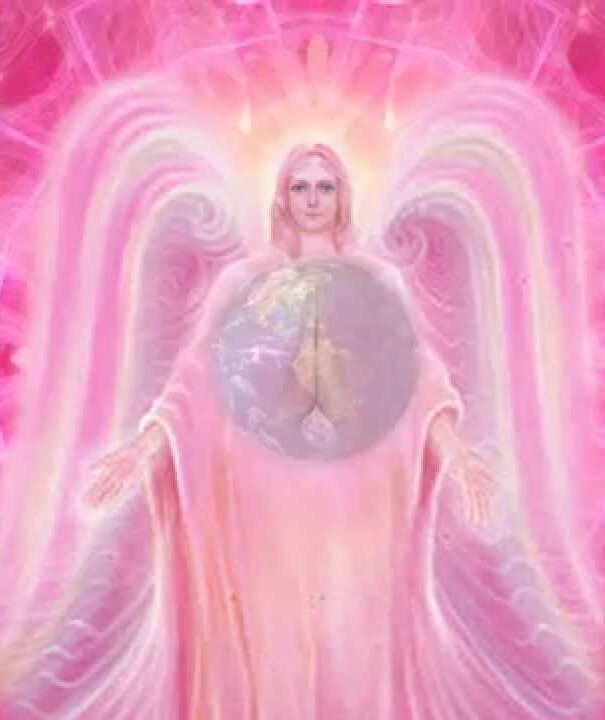 By learning how each of the Archangel vibrations and energies are different, you can know when and who is communicating with you and when they are around. You will also see how easy it is to work with them and know with confidence that you will be helped by them just of the asking. Stay tuned for more information about this great new program designed for you by the Archangels.